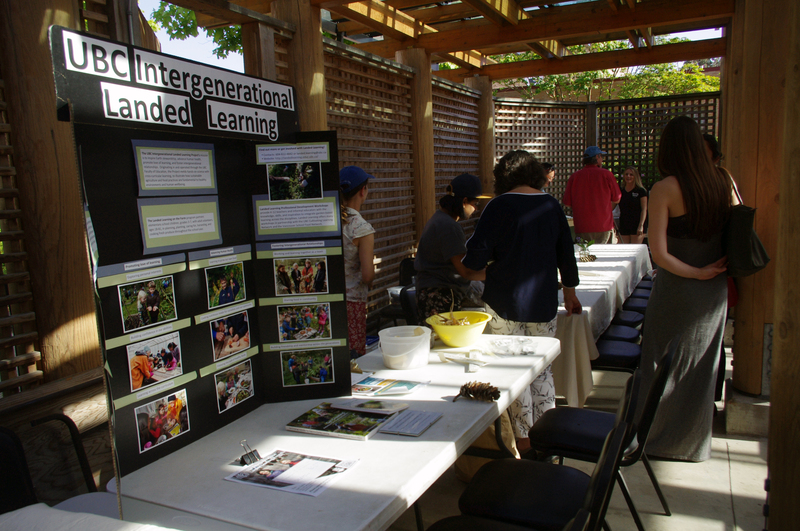 The Grandview Woodland Food Connection along with Britannia Community Services Centre were pleased to host this year’s Farm to School Vancouver Region Year End Celebration at Britannia School which brought together 120 teachers, students, parents, and community organizations to share in workshops, networking, a great dinner, and awards. 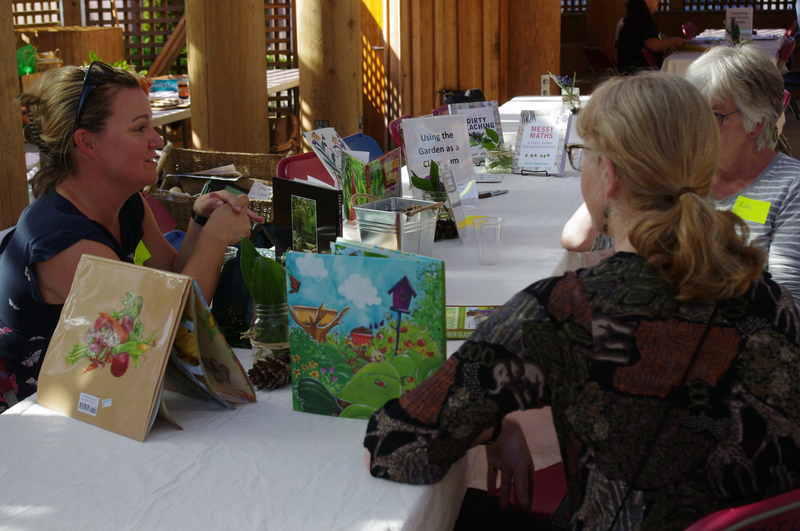 Workshops including Pollinators & Beneficial Insects with Nikoo, from Society Promoting Enviornmental Conservation (SPEC), to discussing the various beneficial insects and pollinators one can expect to see in their school garden, plants that will draw in more to school gardens, and activities to engage students in learning about them. 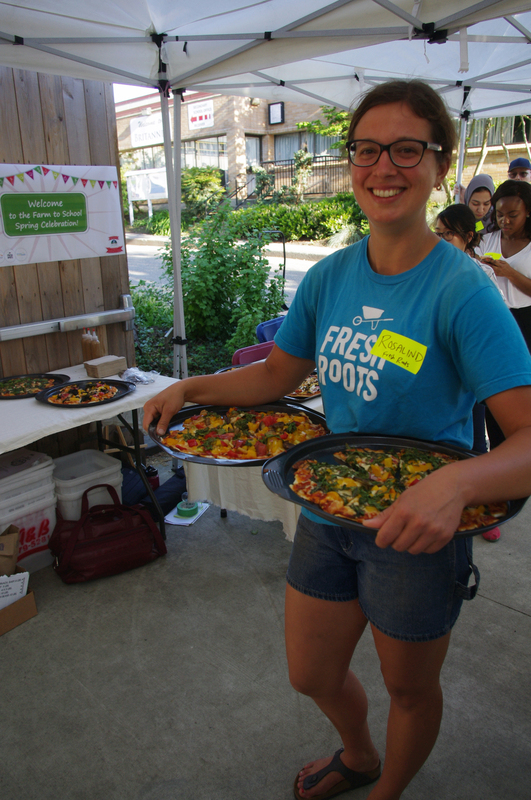 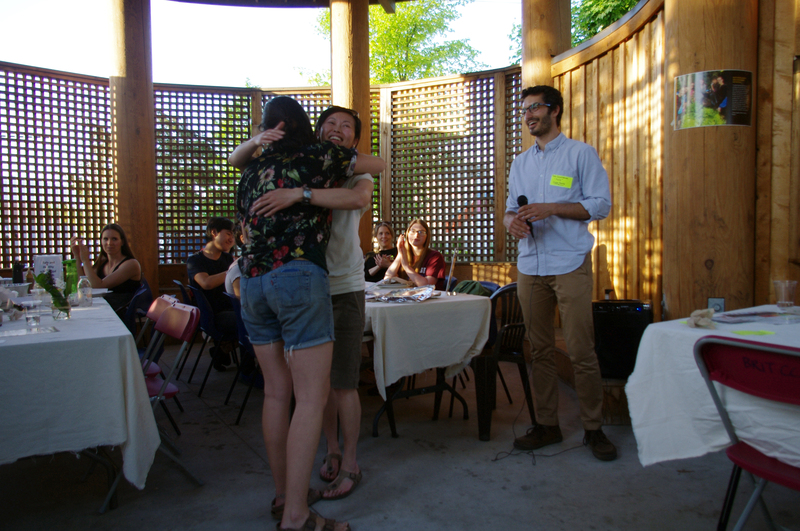 Rescued Pizzas with Rosalind Sadowski from Fresh Roots and David Schein from Foodstash Foundation reclaiming local, organic, seasonal produce destined for the bin, and make everyone’s favourite dish with them. 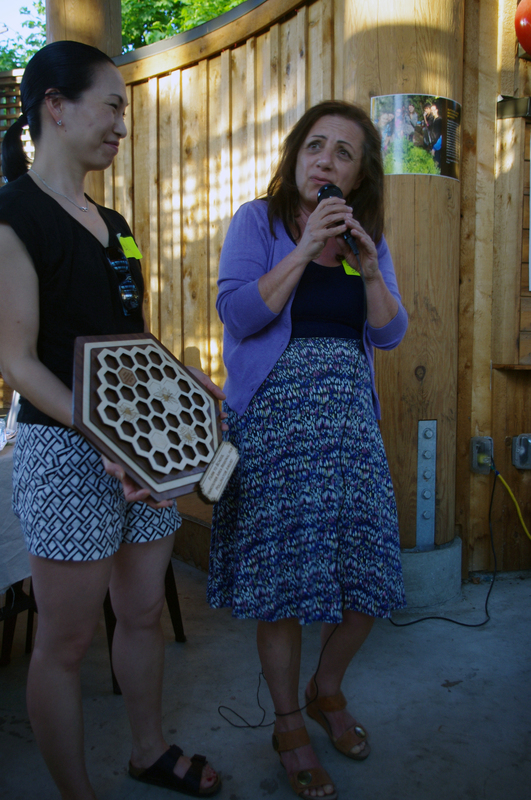 Salve-making with Lori Snyder, a descendant of the T’suu tina (Sarcee), Nakota (Assiboine), Cree, Nipissing & Anishinaabe (Ojibwa) people, is an Indigenous Herbalist who brought forth her First Nations perspective and knowledge of wild, edible and medical plants to demonstrate how to make beeswax healing salves with plants are grow abundantly around us. 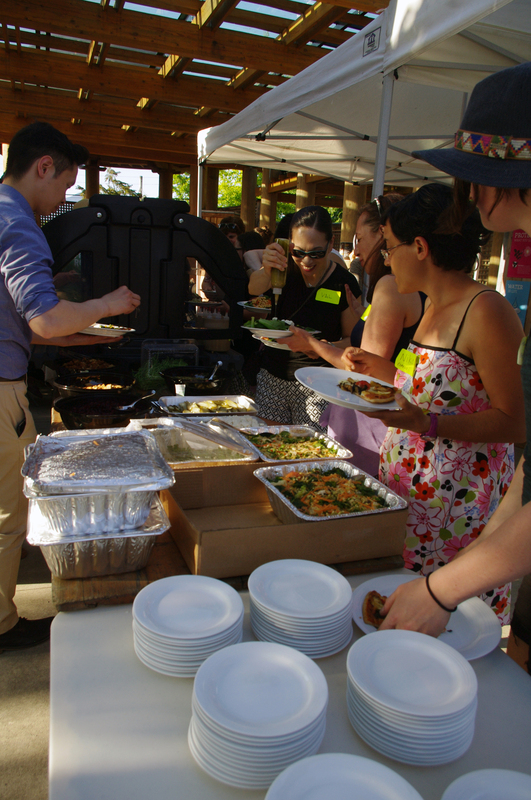 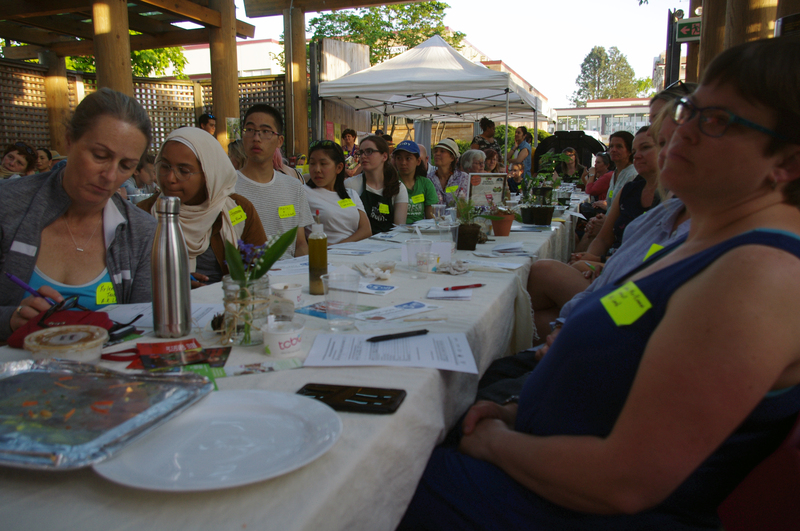 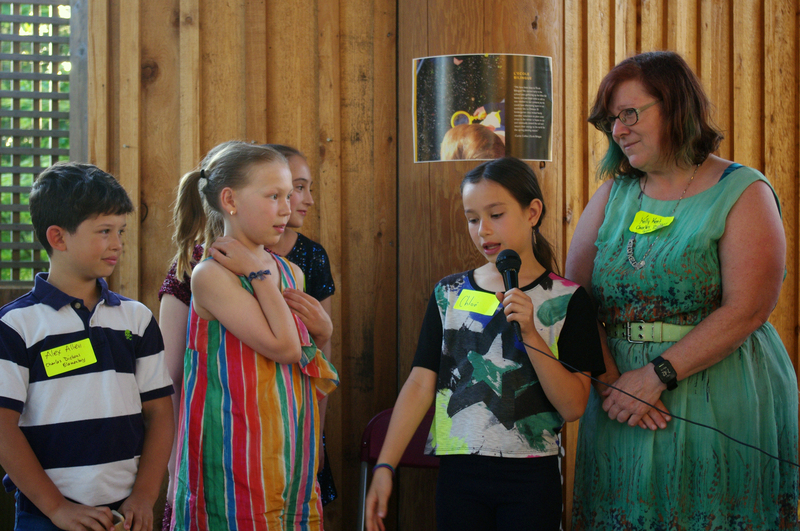 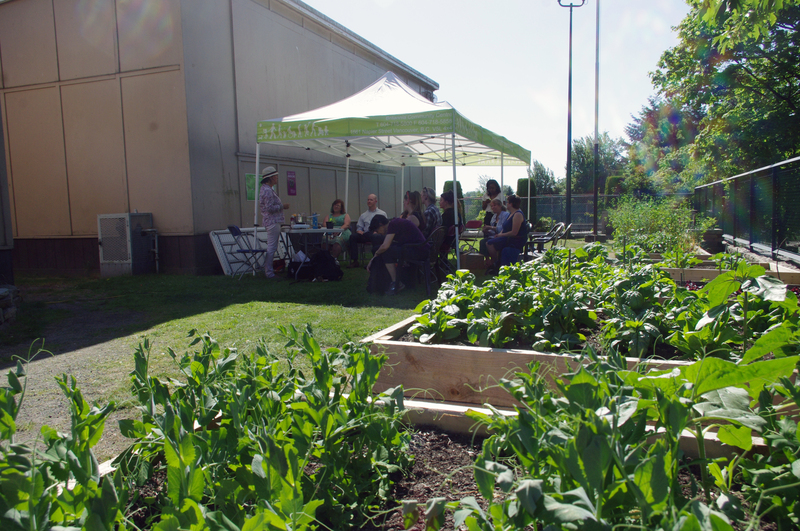 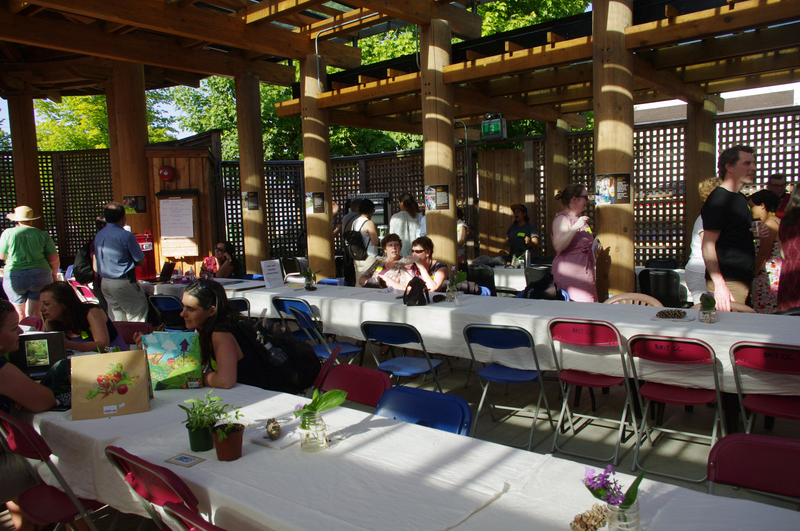 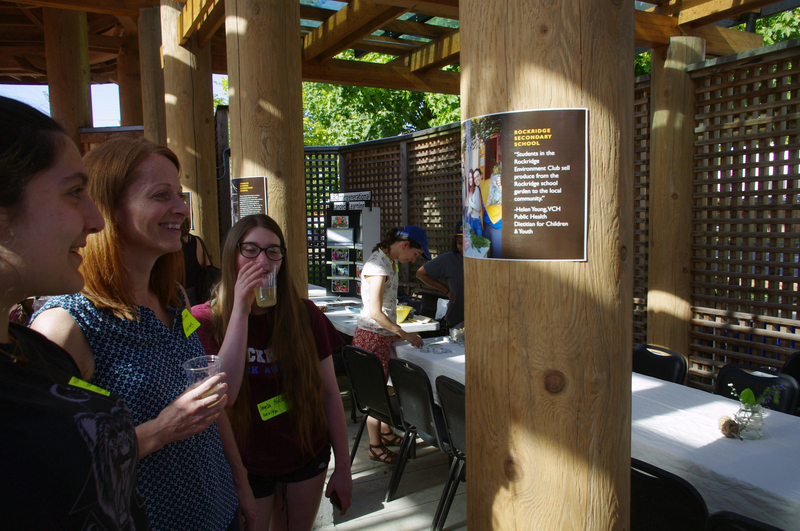 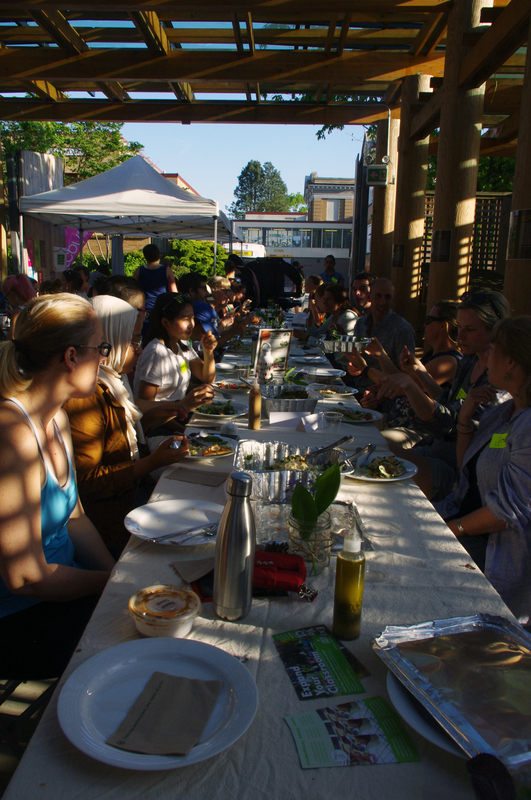 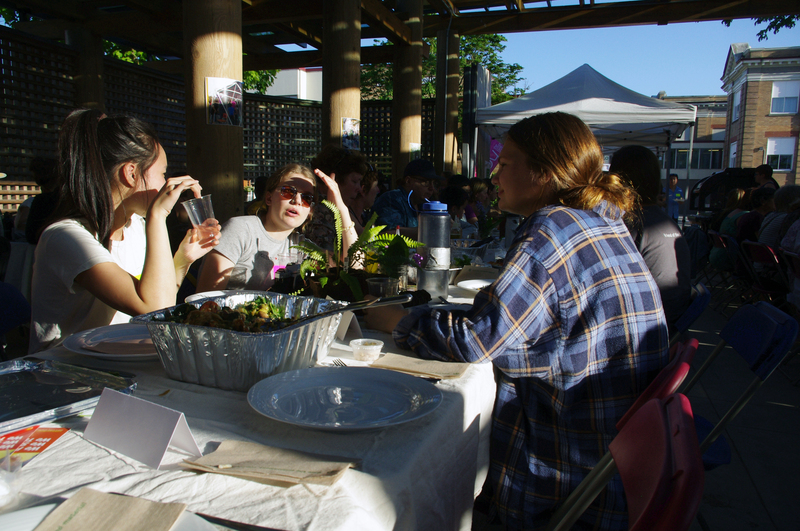 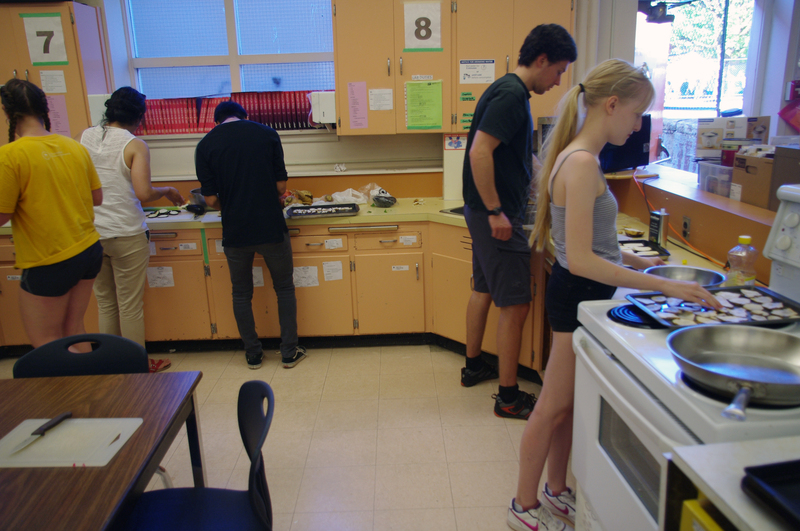 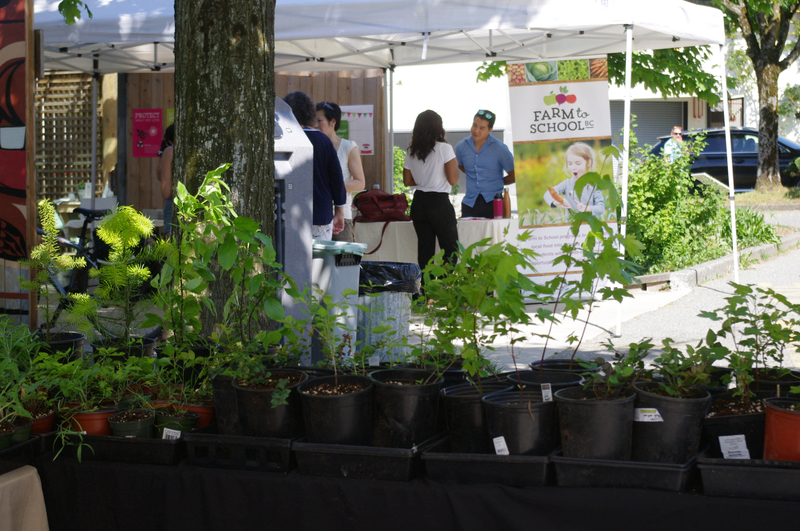 In addition, a number of discussions on a variety of Farm to School themes including Connecting with Farmers Markets, Using the Garden as a Classroom, and Safe, Healthy School Food, and Landed Learning and Edible Garden Projects. 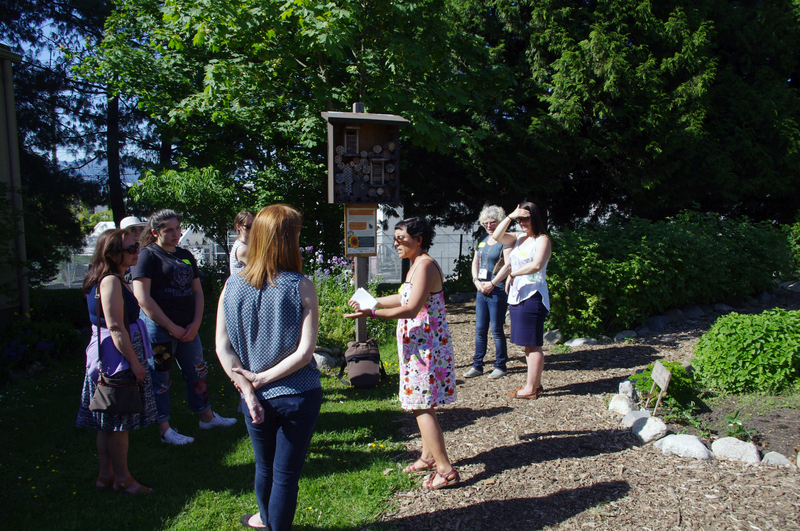 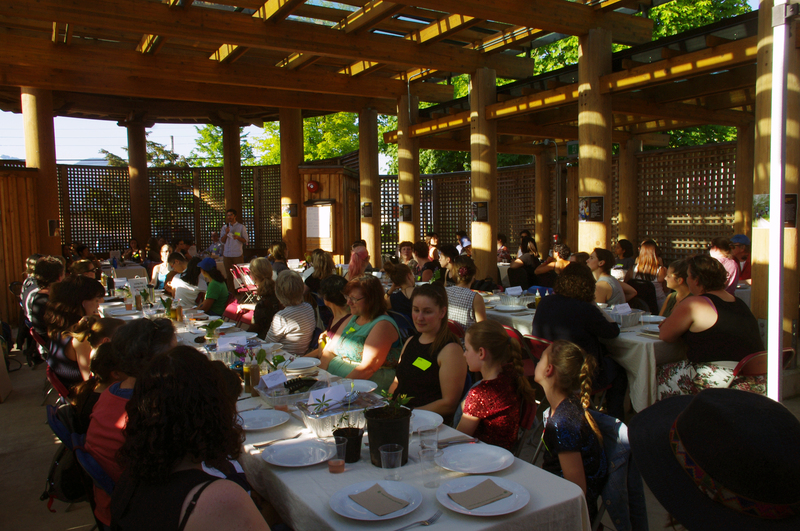 Finally, schools were awarded pollinator awards, to celebrate and recognize school teams and programs that do outstanding school food and garden work in our community!